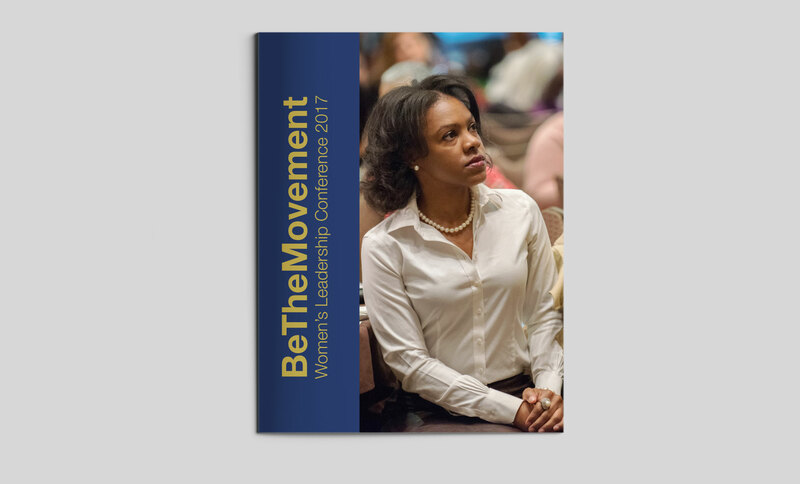 Seaberry was commissioned by CRP to layout and design design the "BeTheMovement Women's Leadership Conference" report. 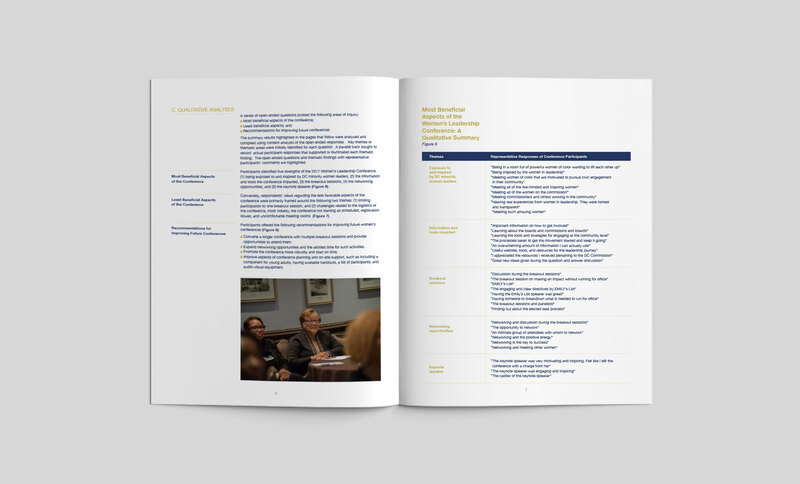 The first annual conference was hosted by DC Mayor Muriel Bowser's Office on Women's Policy Initiatives and the DC Commission on Women. 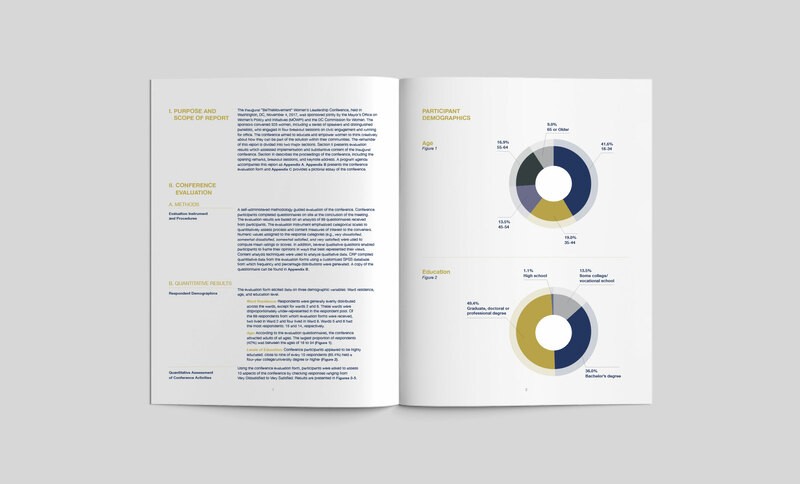 The report included the conference agenda, conference evaluation and quantitative results. 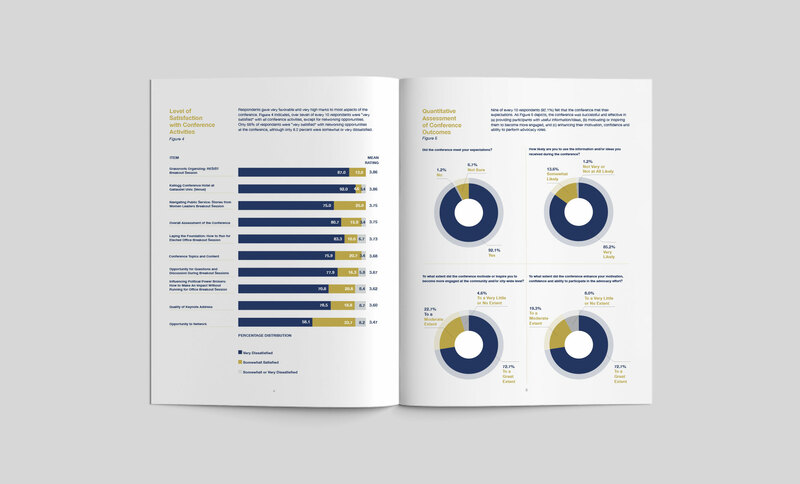 Seaberry produced all charts and graphs used to illustrate data.